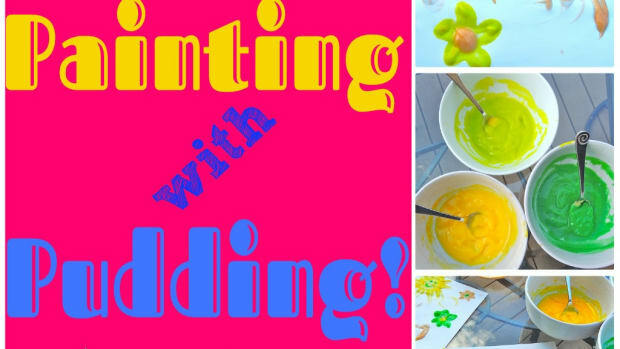 With the development of easy-to-use and readily available chalkboard paint, clever crafters can style and create adorable and practical chalkboard paint projects that go far beyond a classroom! 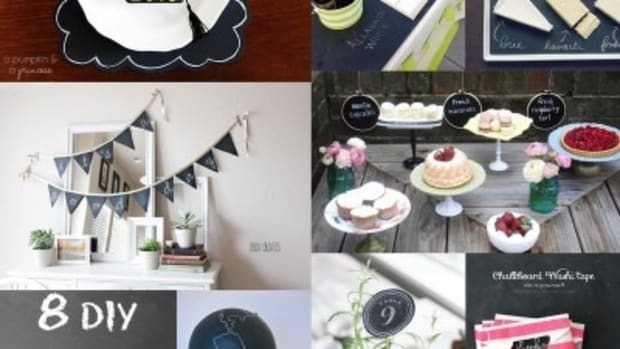 These 11 imaginative and original chalkboard paint crafts are sure to make even that grumpy third-grade teacher proud! 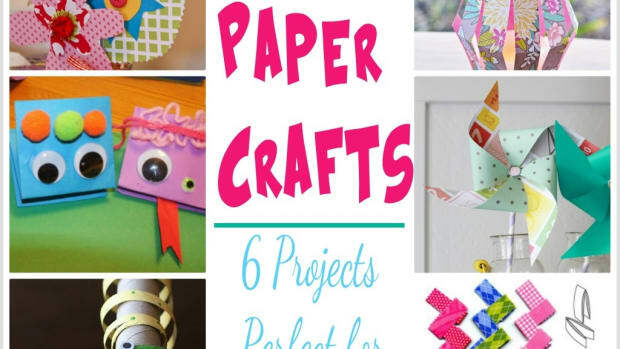 Let’s “chalk” this one up to good, old-fashioned creativity, application, and ingenuity! 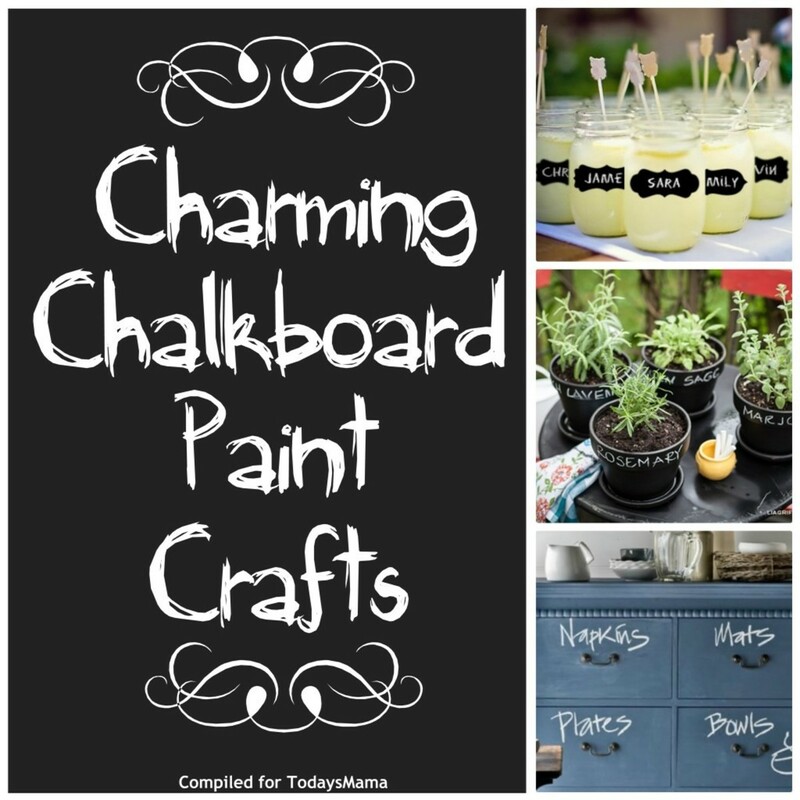 Spiffy up terracotta pots with chalkboard paint which is available in a variety of colors. 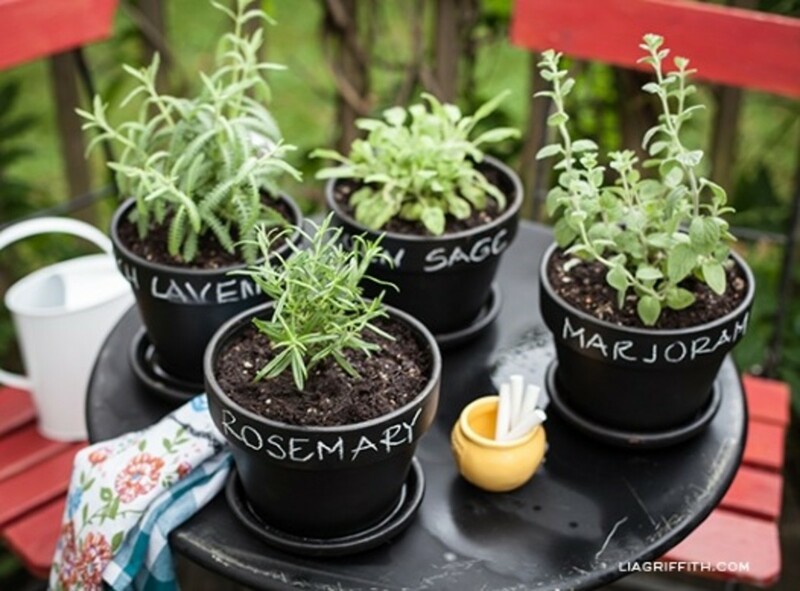 Use the paint to label your fresh herb plants, flowers seeds, and more! What kid hasn’t wanted to draw on a clean and blank wall? 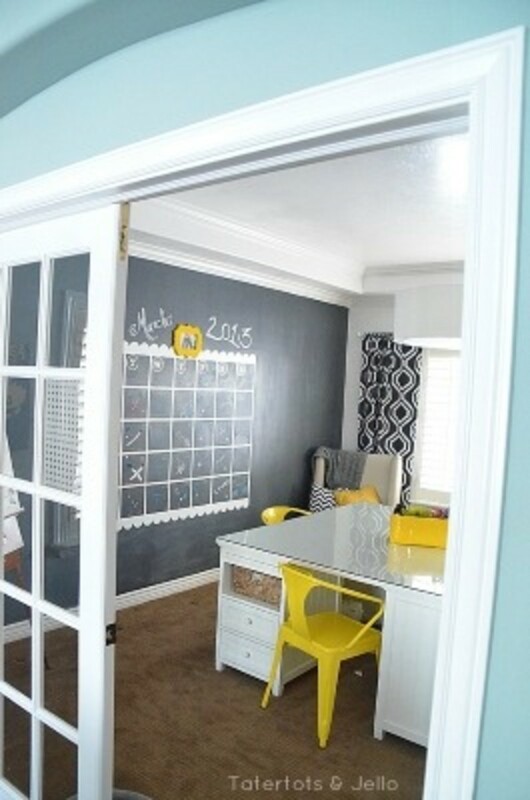 Use chalkboard paint to turn a calendar full of busy schedules into a fun piece of art. 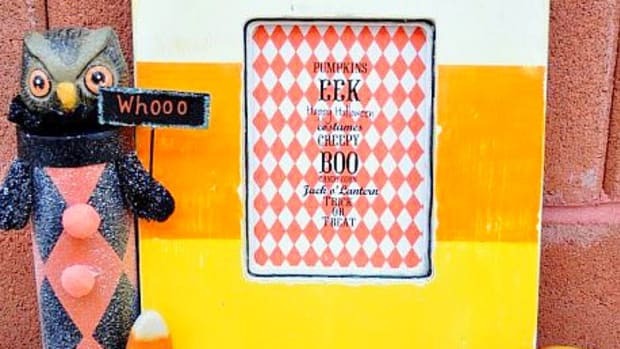 The art on this chalkboard-painted tray will change as often as your menu changes. 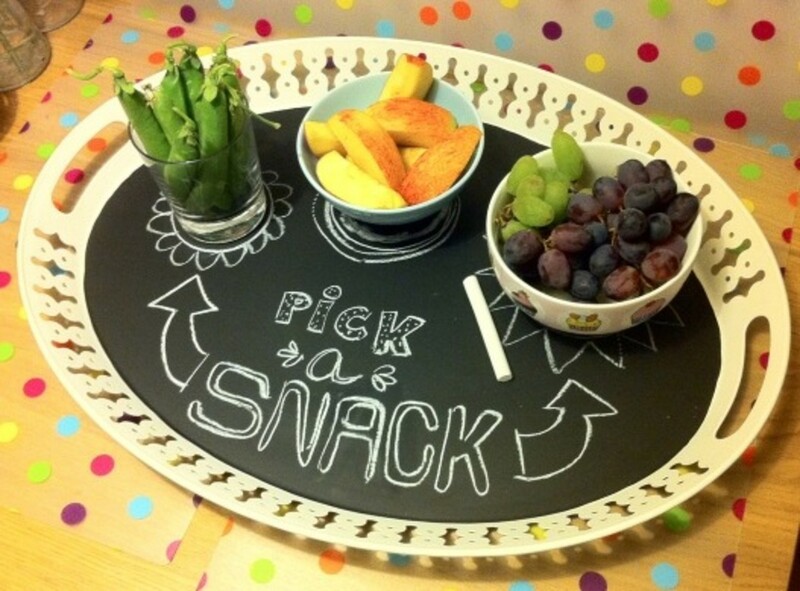 This darling tray could make eating even broccoli fun! 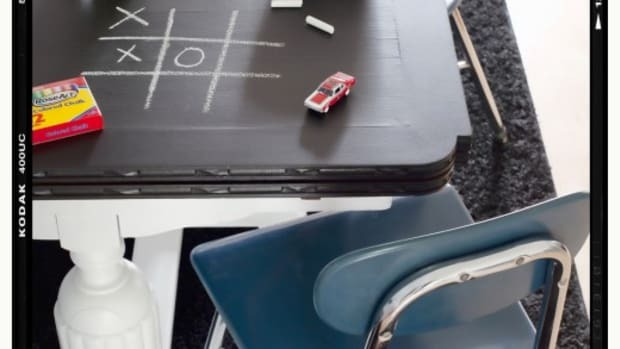 Take an old and used piece of furniture, paint it with chalkboard paint, and suddenly that ancient piece of furniture transforms into an edgy and stylish item of which you can be extremely proud! 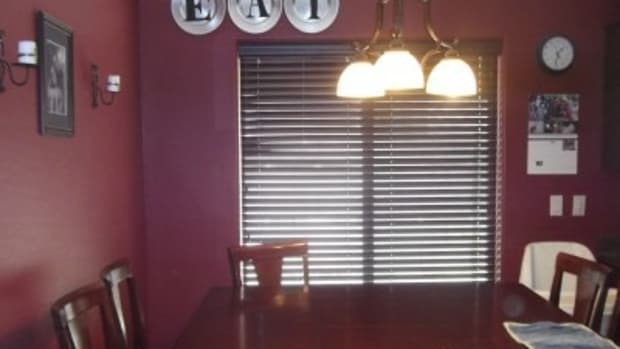 Did you get stuck with Aunt Vera’s old table and just can’t quite bring yourself to dump it unceremoniously in the trash? Take heart! 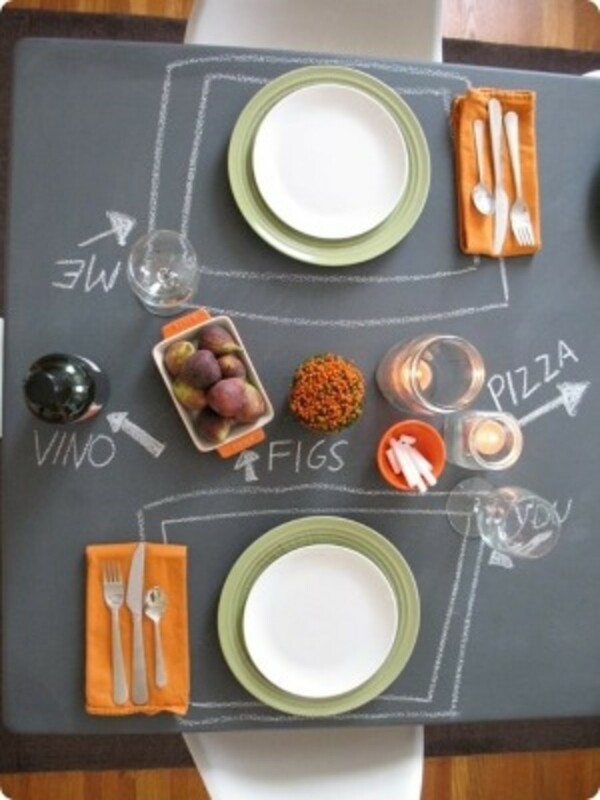 Paint that hand-me-down with chalkboard paint and turn it into one of the coolest and most awesome mealtime conversation pieces you could ever hope to own. 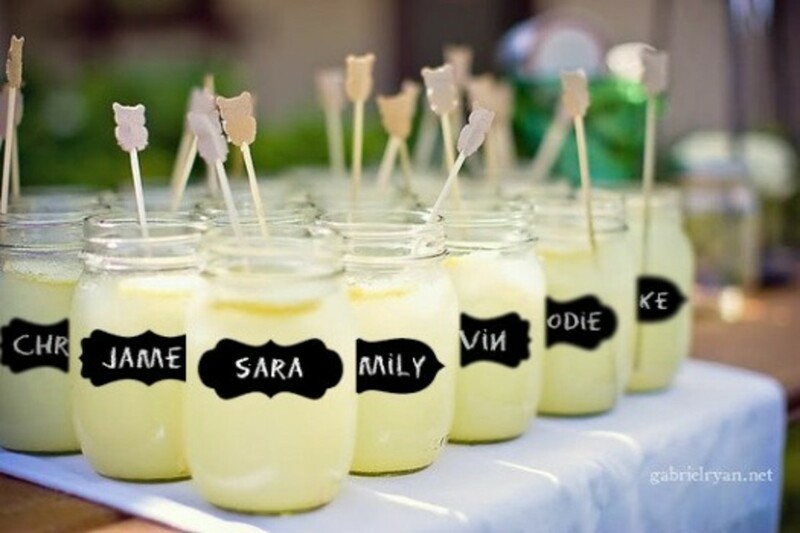 Grab a bunch of reusable chalkboard vinyl decals and apply them to mason jars, drinking glasses, bottles, or just about any kind of glass container. These decals deliver a big punch of sophistication with very little effort! Stop! 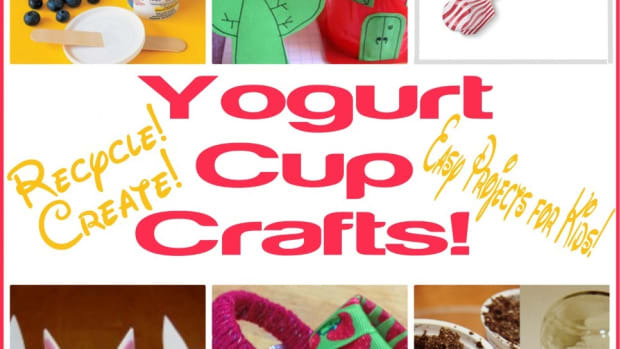 Think twice before throwing those empty jars into your trash or recycling bin! 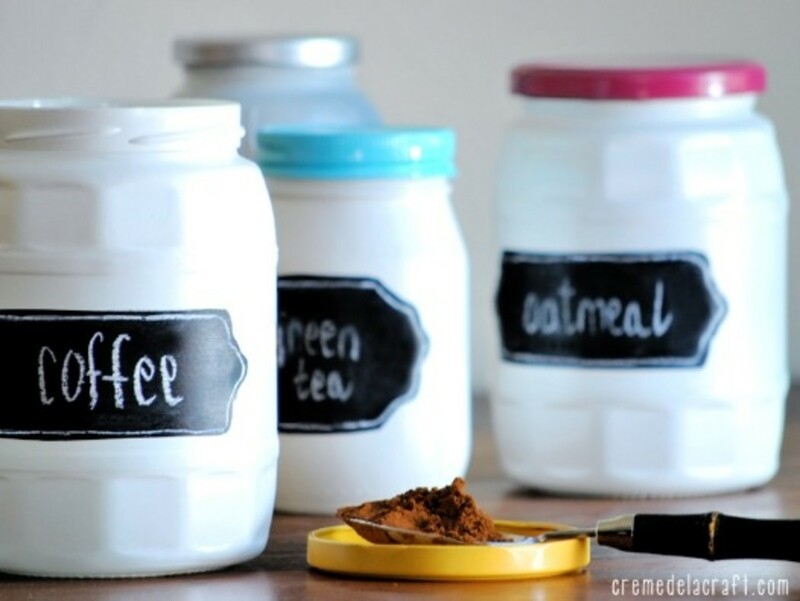 Whip out the white paint and chalkboard paint labels, spiffy up those empty jars, and you’ve got yourself a set of darling containers that end up looking like pricey canisters! 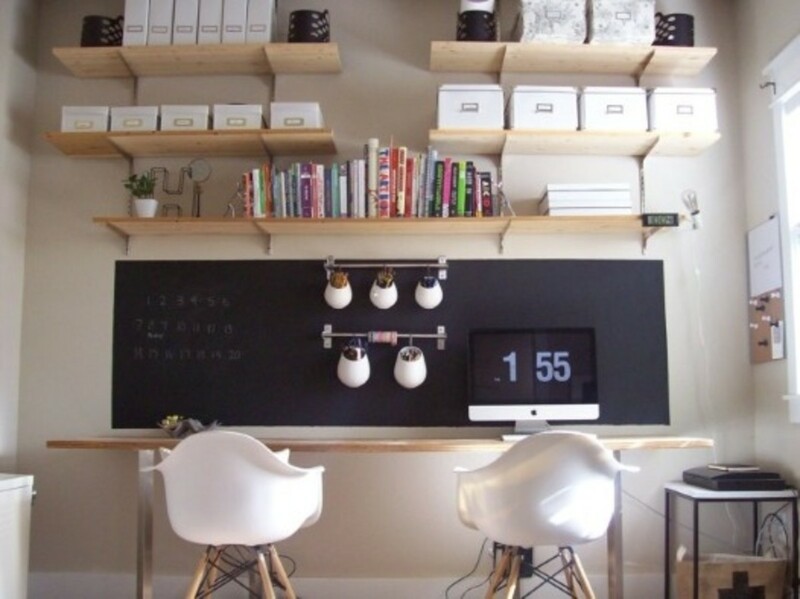 Staying organized can be as easy as designating a portion of an office wall for a giant chalkboard-paint notepad of sorts, just perfect for jotting down your to-do lists, appointments, creative thoughts, and reminders. 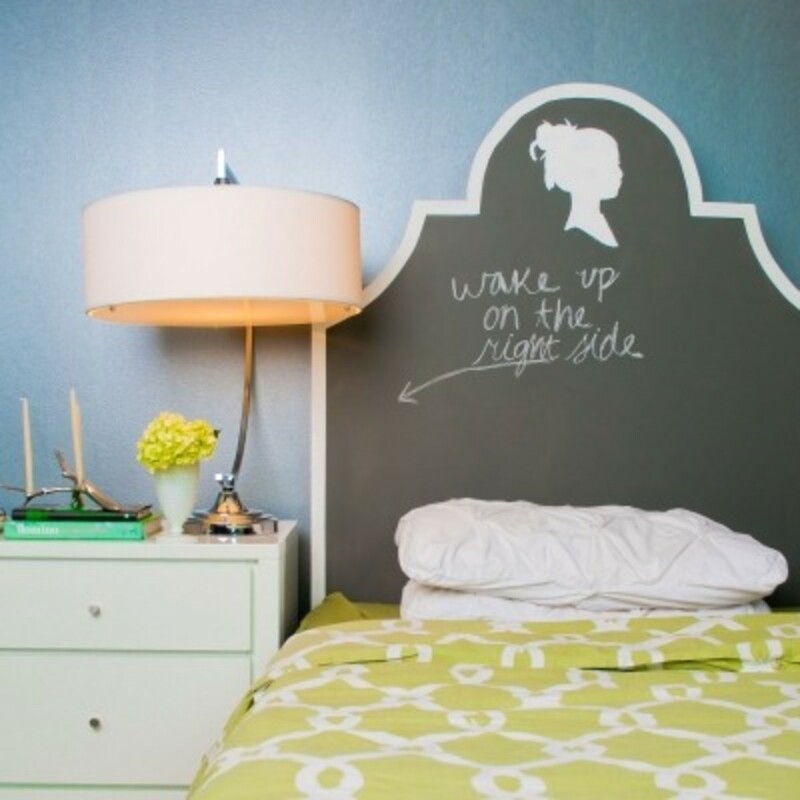 Use chalkboard paint to create a headboard for your little one’s room, lending itself to goodnight notes, reminders for the next day, inspirational quotes, and sweet messages of love. 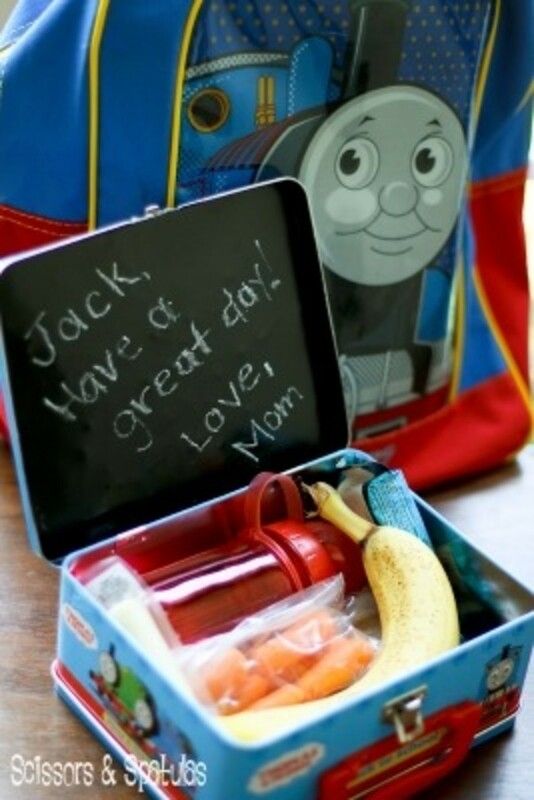 Painting the inside of your child’s lunchbox with chalkboard paint is an absolutely brilliant way to share a daily love note or message of encouragement with your child. 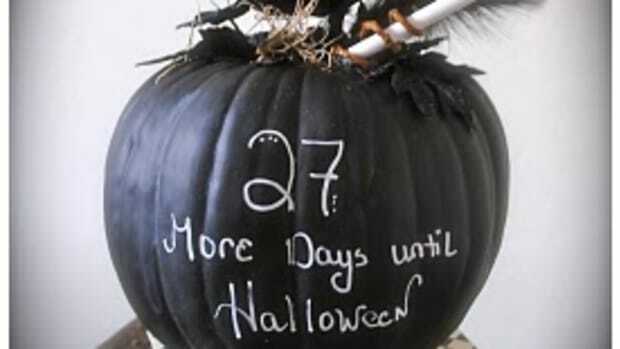 Just keep a piece of chalk handy in your kitchen, and you are set to go! Keep your meal planning on track by creating this framed chalkboard in your kitchen by using chalkboard paint and a simple purchased wooden frame. No more, “Ugh! What’s for dinner?” whining! 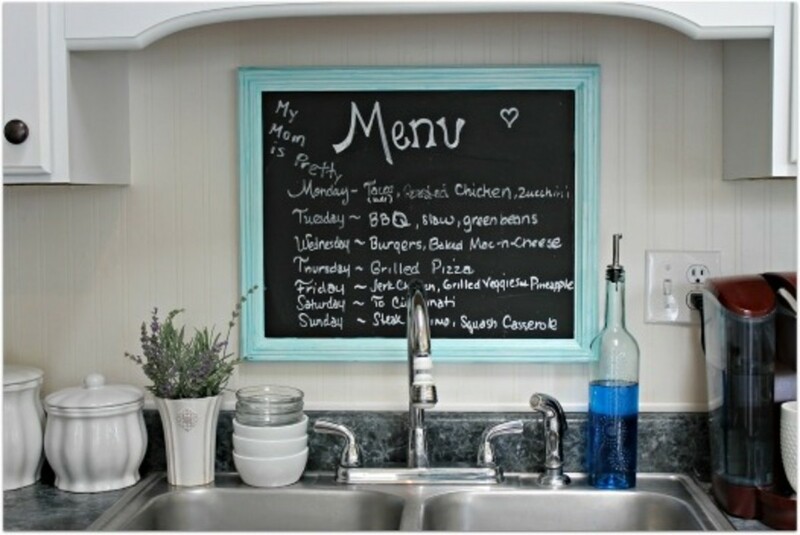 Meal preparers and family members can anticipate the deliciousness with just a glance at this practical menu board. 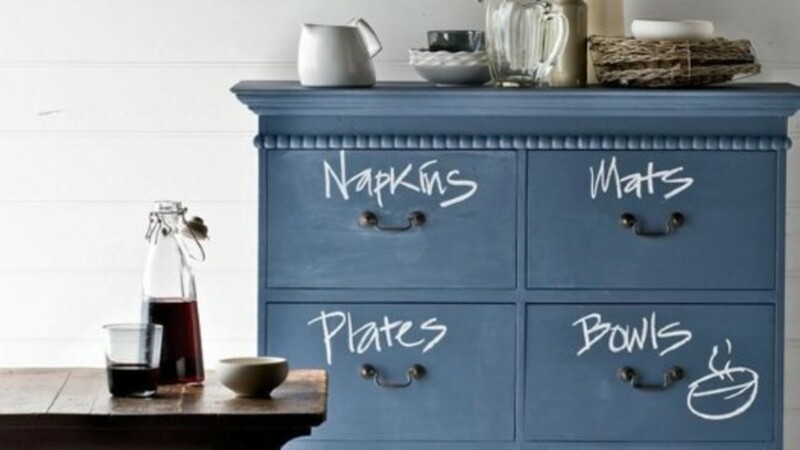 Have you used chalkboard paint in a creative and fun way? Please tell us about it in the comments!